For those of us who prefer playing games of the online variety solo, luck is on our side. Similar to the first game in the Tom Clancy series, The Division 2 allows for solo play in its entirety. Which includes the story campaign and endgame content, according to game director Mathias Karlson. You can play through the entire story campaign into endgame and [then the] endgame [content], alone. [But] you can also do the same content [in] two, three, or four player co-op. Or eight player co-op, two full groups in the raid if you opt into the challenge that we’re adding. So it’s very important for us that you get to pick. Whether or not single-player options will factor into raids remains to be seen. Since The Division 2 marks the first debut of raids in the series, there’s no precedent to reference. However, considering the mode features eight-player cooperative experiences with extensive challenges, it seems unlikely. So far, the sequel to the 2016 hit appears as though it builds upon what’s already established. The first game’s initial release admittedly launched in bad shape. 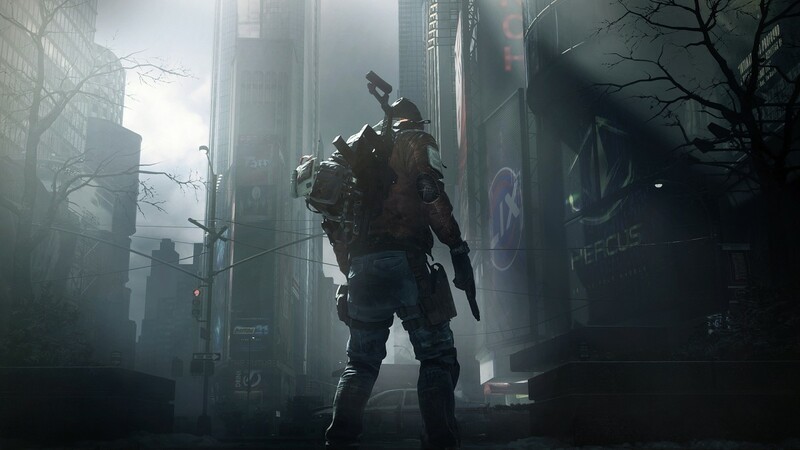 Within a year, however, updates based around improving The Division led to a completely different experience that exceeded expectations. If all goes well, this new entry should have no trouble in keeping the same momentum. The Division 2 launches on March 15, 2019.